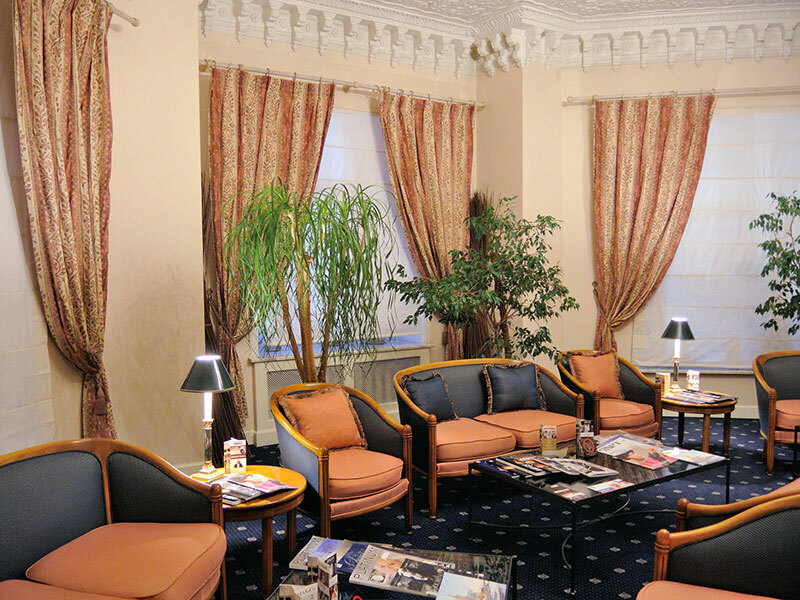 We are pleased to offer you the services of a business center located on the second floor of the hotel. 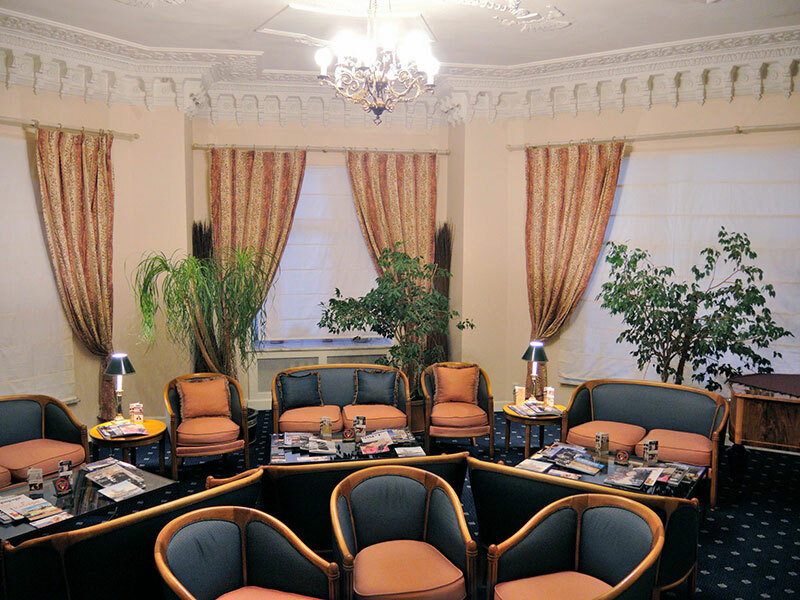 A cozy workplace and a cross-booking desk are available 24/7 for our guests! 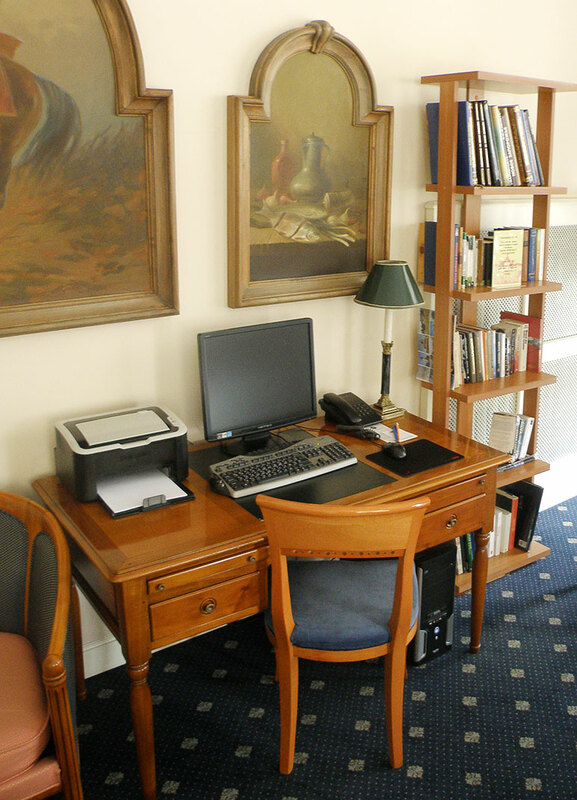 In the business center you can connect to the wireless Internet from your laptop, and you can also use the hotel computer and printer with Internet access. When you are in the business center, you can use the services of our restaurant and make an order for you and your visitors.